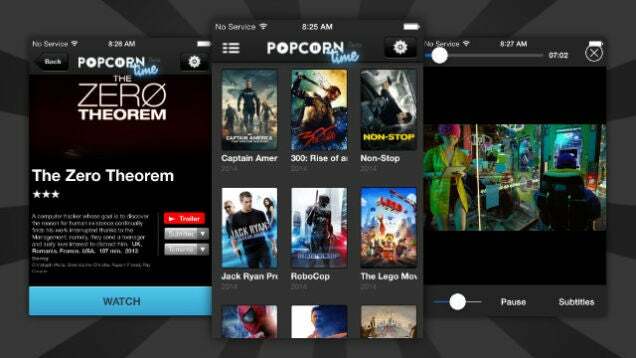 iOS: Popcorn Time, the movie streaming app that uses torrents to serve up movies like Netflix does, is now available on iOS and you don’t need a jailbreak to use it. This particular fork of Popcorn Time comes from the same team behind the jailbreak app and the Android app. You can load up the app on any iOS device using a custom installer. Simply download the installer from the link below (which should be available shortly), plug in your iOS device to your computer, then follow the on-screen directions to load up the app. The only drawback right now is that you need a Windows computer to run the installer, but a Mac version is on the way as well.